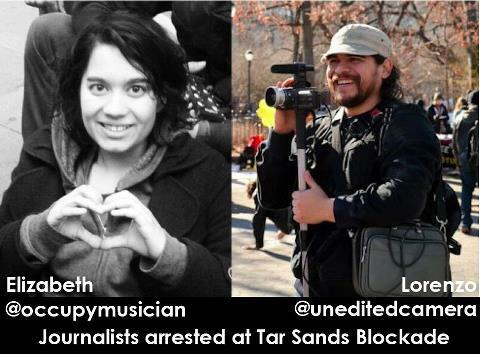 BREAKING: Two freelance journalist were just arrested after bringing you live stream coverage of the blockade. A week ago, Elizabeth and Lorenzo climbed up the timber scaffolding into the tree blockade to use their cameras to bring this important story to the world. Shortly after they got up into the blockade TransCanada and a swarm of police laid siege the perimeter and have made it virtually impossible for anyone, including journalists to leave without getting arrested. 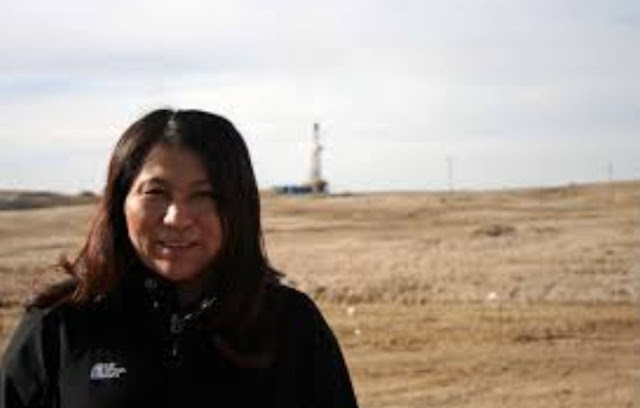 Click LIKE and SHARE if you support Elizabeth and Lorenzo and more citizen journalists attempting to bring you documentation of TransCanada's transgressions.